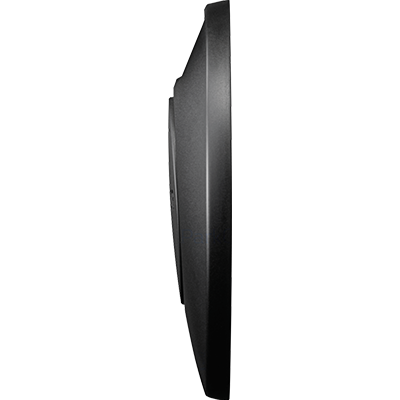 Park Life is an electronic parking disc designed for the discerning and quality-conscious driver. Park Life is specially designed to include power-saving components which means that Park Life retains its power throughout the life of the product. You avoid having to think about changing the battery for at least ten years. Park Life complies with the most stringent requirements for operational reliability – and both function and design are revolutionary. 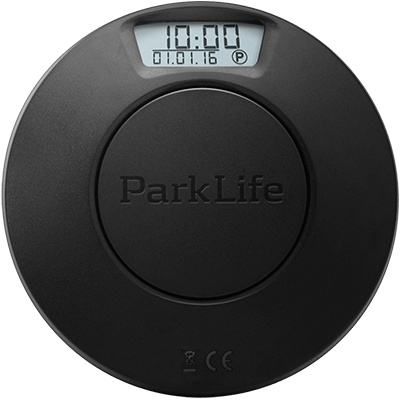 Park Life is the only parking disc on the market to retain power for at least ten years, irrespective of weather conditions and how much you use your car. The idea is that you just need to concentrate on driving your car. Park Life automatically sets the parking time when you park. Park Life is simple to set and can be installed on the front windscreen in just ten minutes. Park Life ensures that you do not have to worry about expensive parking fines for many years to come. Park Life will already have paid for itself the first time you avoid a parking fine. That is why Park Life is a really good investment. 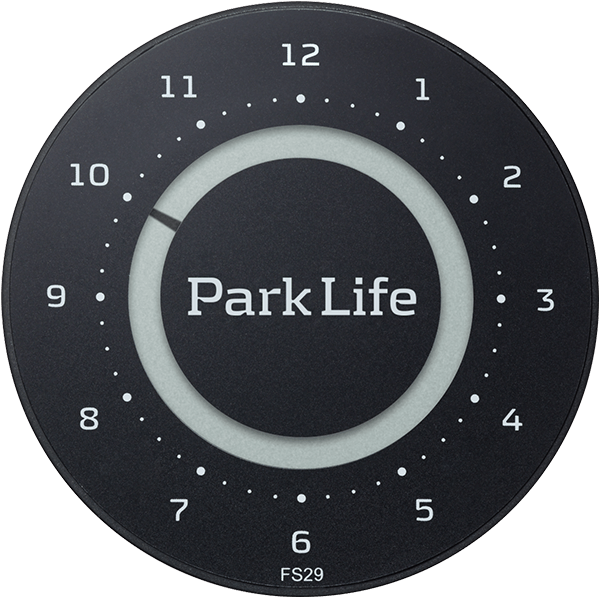 Park Life registers the movements of the car and automatically sets the parking disc to the correct parking time. 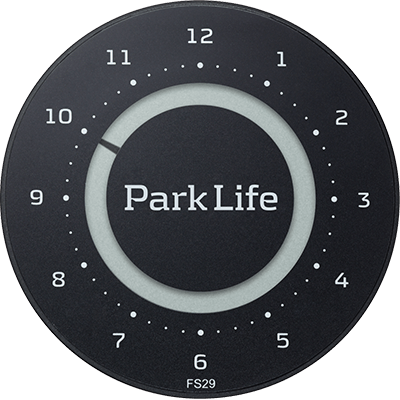 When you park your car, Park Life automatically sets the clock to the next quarter of an hour after your time of arrival (e.g. if you arrive at 11:37, Park Life sets itself to 11:45). Park Life has been developed by Needit Denmark and designed by award-winning Danish designer John Sebastian. 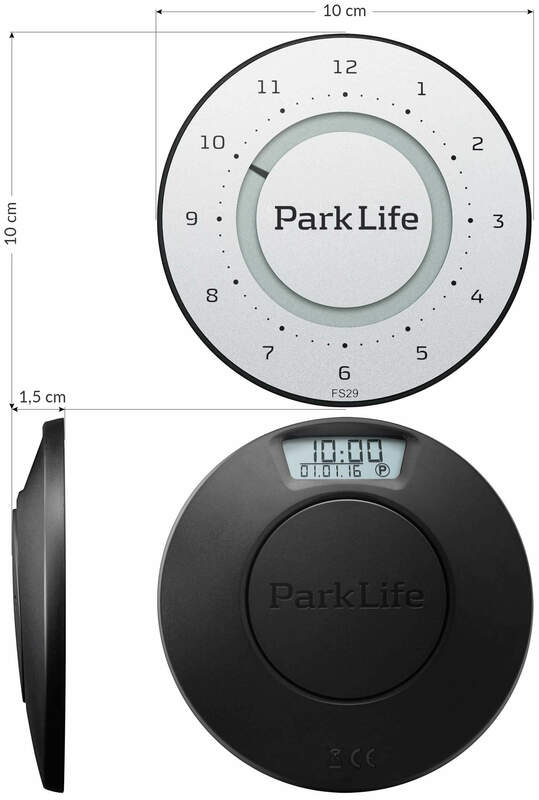 Park Life is available in two versions: Carbon Black and Titanium Silver. Award-winning Danish designer John Sebastian is behind the elegant Park Life design. His vision for an electronic parking disc unites contemporary car design and minimalist Scandinavian heritage. John Sebastian’s comprehensive CV includes design work for iconic names, such as Georg Jensen, BioMega, Fritz Hansen, Stelton, Holmegaard and Royal Copenhagen, as well as international corporations, including Samsung Electronics, DuPont™ Corian® and Sony. Having spent a great deal of time thinking about power source, reliability and respect for the environment, we achieved the best solution. A special, sealed, high-capacity lithium battery and power-saving components ensure long and seamless operation with no need to replace the battery. By controlling the software and optimising the components, we have succeeded in making the displays – both inside and out – clearer and easier to read. The inside display has also been angled so that the figures are displayed even more clearly. 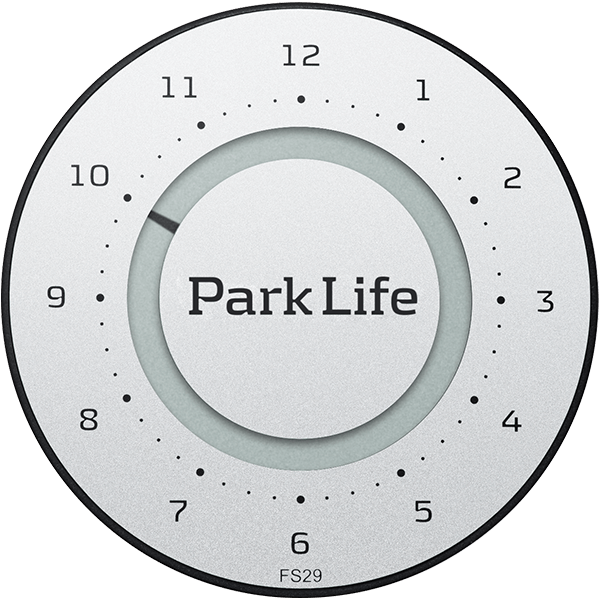 Park Life is activated by rotating the button on the reverse clockwise. The lower part of the button then works as ‘set’ and the upper part as ‘step’ (please see manual). The button cannot be removed and there is no need to replace the battery. Park Life is available in Titanium Silver and Carbon Black. The reverse of both parking discs is black, silk mat. The choice of colour for your parking disc depends on the finish of your car. In many instances, a light disc for a dark car and vice versa may look best. Do not forget that the colour of vehicle’s interior is also important. We offer an extra set of 3M self-adhesive pads and a cleaning cloth, packed in a small bag. Cleaning cloth and self-adhesive pads are available from your Park Life dealer. Park Life is certified by the Danish Transport and Construction Authority in accordance with Executive Order no. 150 of 24 February 2016 on parking discs, and certification code FS21 is imprinted on the front. To gain Danish Transport and Construction Authority certification, a parking disc must be 100% reliable and the parking time on the disc impossible to manipulate. All components – including the battery – are tested at SGS Fimko, Finland’s leading supplier of testing and certification services.